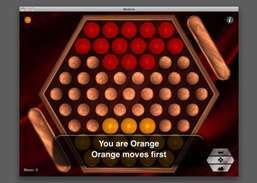 Strategy game similar to Mancala. Play Go, an ancient board game. 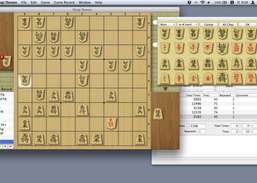 Play shogi with additional rules. 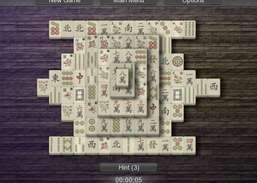 Tile matching game with editor & sharable layout. Play classic and non-classic board games. Solve a new type of Sudoku puzzles. 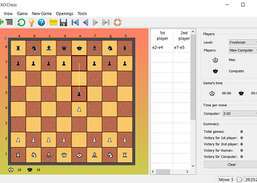 Play this highly addictive chess variant game, and release the mouse. Play a solitaire card game. 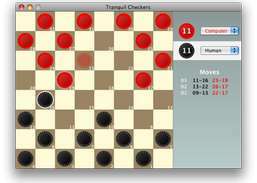 Solve any number of chess queens problem.